Let us celebrate our realisation that most major media events are faked to scare us out of our senses and logical brains. 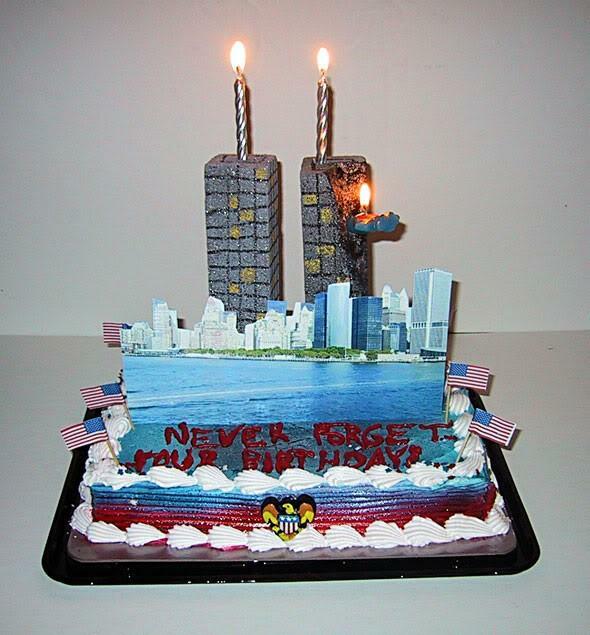 This entry was posted in 9/11 on September 11, 2015 by ab. This entry was posted in 9/11, Audiochats on September 11, 2015 by ab. What’s your favorite quote for today? Do you have a favorite picture? Please make your audiochat memory deposit at audiochat.fakeologist.com…. September 11, 2001 is a day that many will never forget. After the terrorist attacks on our World Trade Center and the Pentagon, many Americans’ lives were changed forever. Let’s remember that day, fill our hearts with strength and pay tribute to those who lost their lives on 9/11 with the below quotes and sayings. This entry was posted in 9/11, Cluesforum/September Clues on September 11, 2015 by ab.